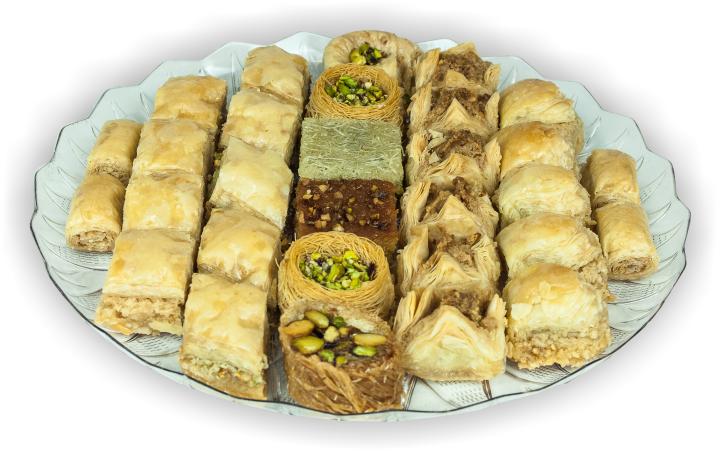 Cedar Baklawa are specialists in providing the finest hand-made assorted Baklawa. 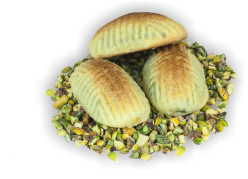 We have the knowledge and expertise of the world’s most skillful bakers and this is the reason Cedar Baklawa gives a taste everyone enjoys. 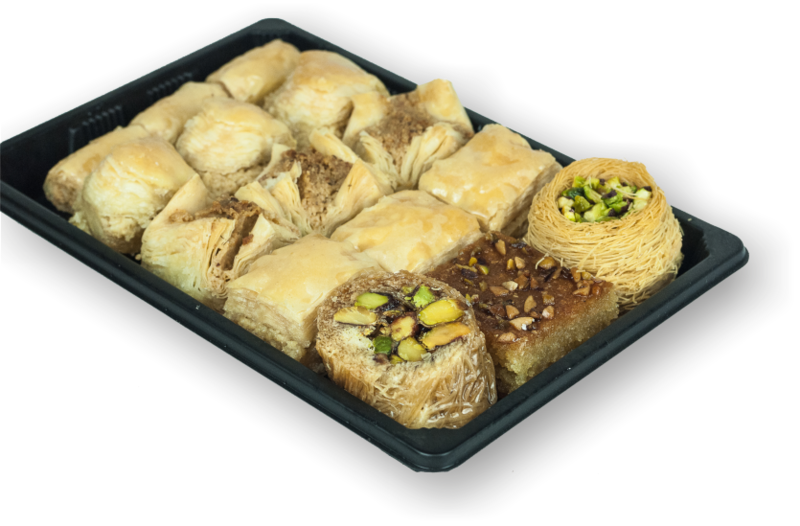 Baklawa is a mediterranean dessert made with the finest, 100% natural ingredients. 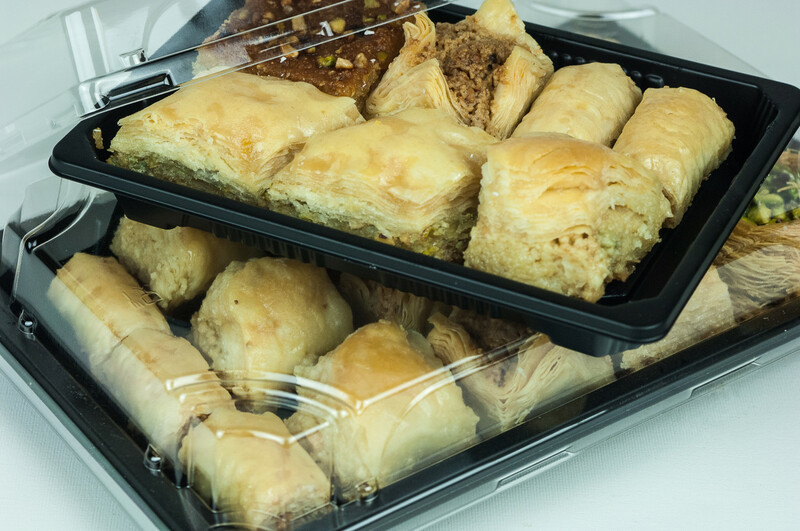 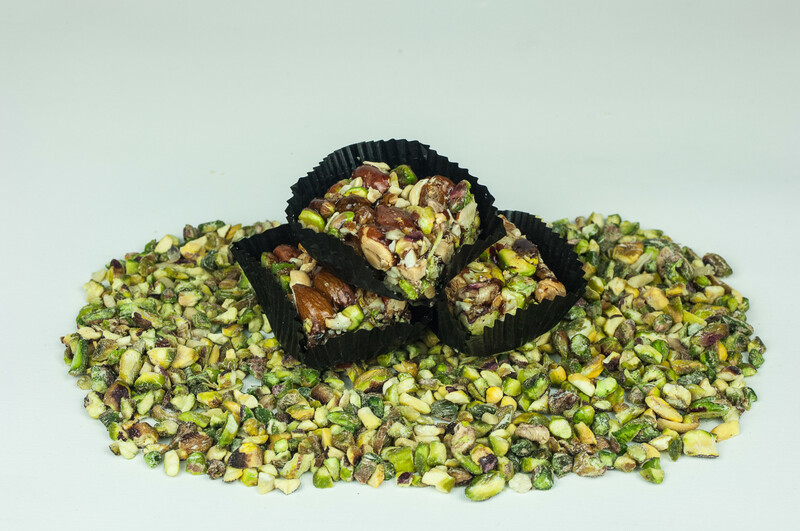 Pistachios, cashews, almonds, walnuts, filo pastry, honey syrup, pure butter and vegetable ghee are just some of the enchanting flavours that you will experience in just a single bite of our filo treats. 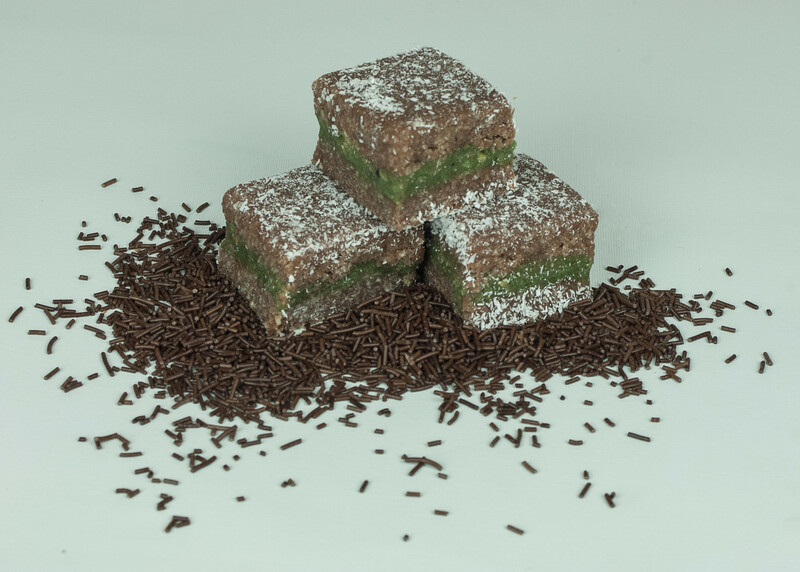 Once you’ve tried one of our fabulous desserts, you won’t be able to resist. 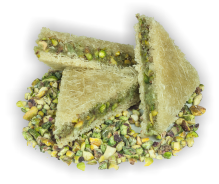 We only use natural ingredients to make our tenderly moist, melt in the mouth Baklawa.